Leading Manufacturer of eye bolt set and u bolt from Mumbai. 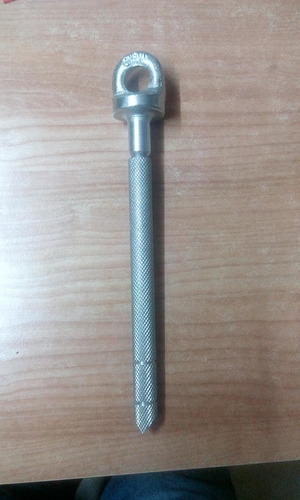 Eye bolt with knurled sleeve is widely used in cradle facade services . We are exclusive manufacturers of customized Eye bolts in Stainless steel, High tensile material. 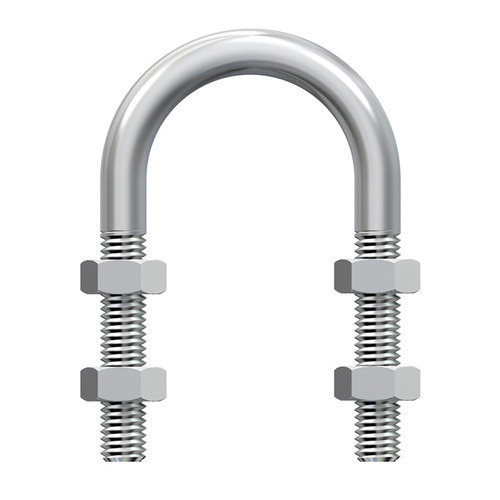 We are manufacturers of wide range of Hook bolts having different sizes. Looking for “Concrete Hook Bolt Anchor”?